Calling all Superheroes: Learn to save the day at the TopFlight Superhero Training Academy! We will teach you to fly like Superman, have super strength like Captain America, swing like Spiderman and run like the Flash! At the end of the week we will design our own capes and rescue our good friend Junior! 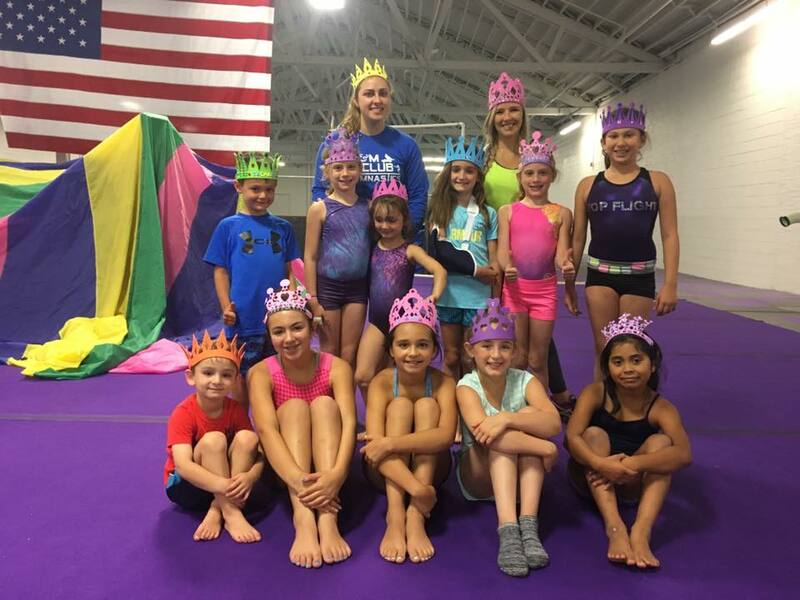 In this camp, participants will fine-tune their gymnastics skills, gain strength, and increase flexibility ... all while having fun with friends! 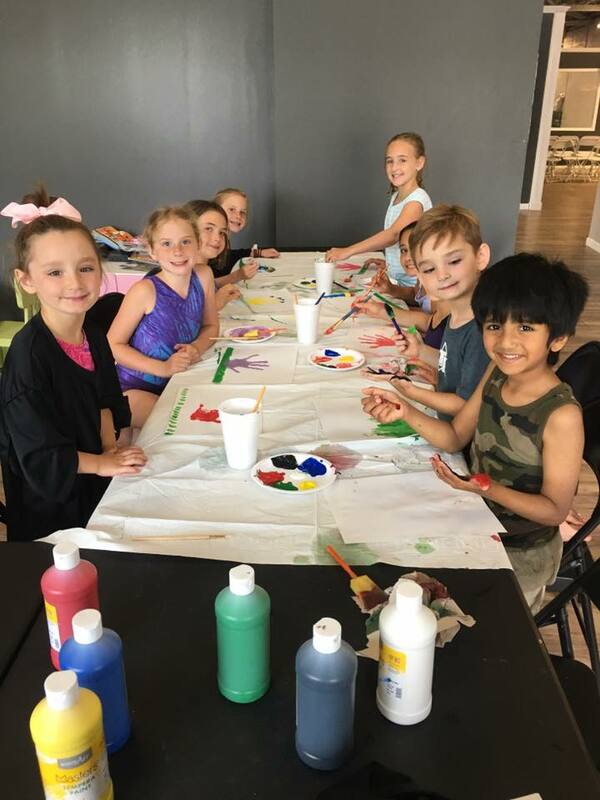 Campers will have the opportunity to do all 4 gymnastics events, enjoy arts and crafts projects, and have open gym time. Beach Time! Come see our gym transformed into an amazing tropical getaway! Play some volleyball or just relax in the sun. You'll get to make your own sand creations and even bring home a pair of awesome sunglasses that you decorate. So grab your flip flops, 'cause we're turning the gym into a beach! Adventure Land! Campers, come test your strength and agility on fun and exciting obstacles. Participants will go on an adventure race within the gym. They will use their imaginations to create their own adventures, trivia games and so much more. 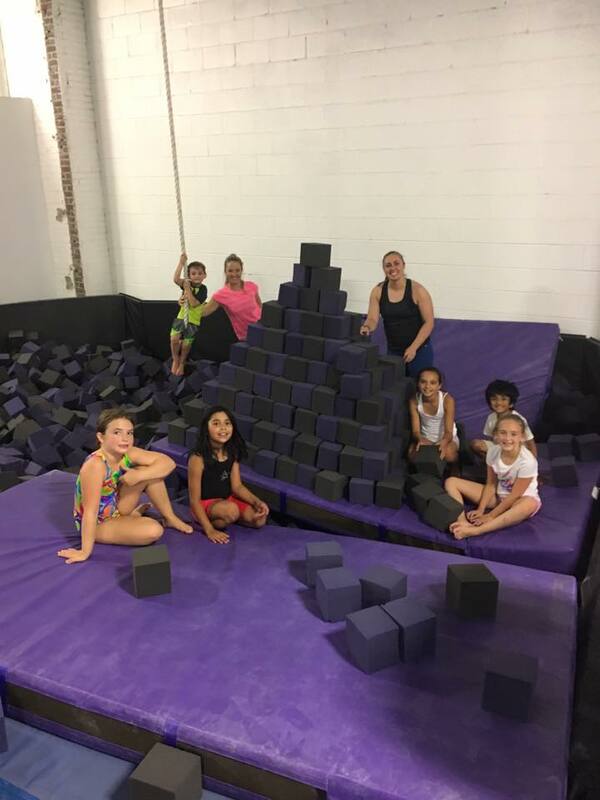 American Ninja Warriors -- Put your strength to the test and challenge yourself with fun obstacles. Test your grip strength, challenge your balance, push your upper body strength, and make it to the end of our TopFlight Ninja Warrior Course. The course will be made up of gymnastics equipment and mats. Participants will also have the opportunity to create their own course. Who will be our TopFlight Ninja Warrior Winner? Carnival Week! Explore the work and skills of tight rope walkers, jugglers, and trapeze artists. Participants will have fun exploring the fun and totally unique world of the carnival. Campers will even get to perform their own circus acts! Join us for cheer and dance camp from 9am-3pm during August 19th-23th. 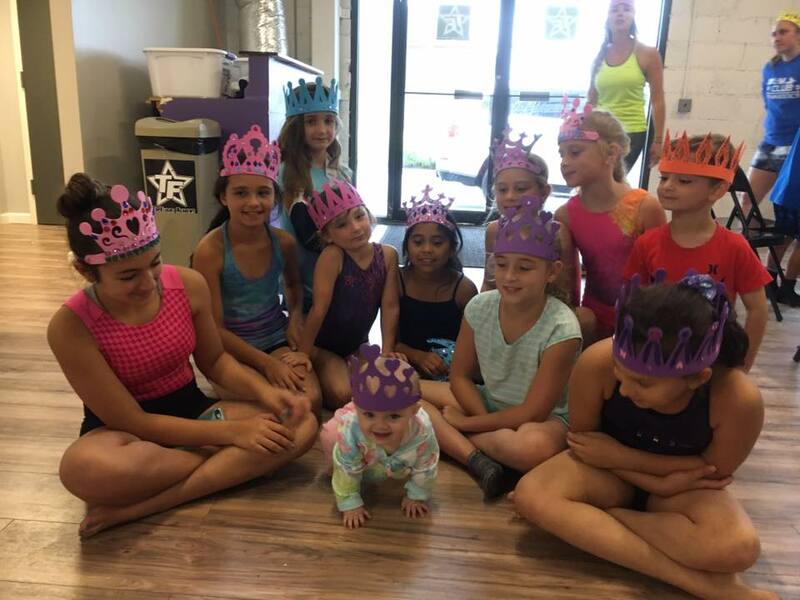 This fun week will focus on basic cheer technique, learning mini-choreographed dances each day, balancing, and stretching skills. Sideline cheers will be introduced along with basic stunting depending on their age abilities. Rotating stations will be set up throughout the day to take breaks and engage in creating something new each day from friendship bracelets/keychains, hair-ribbons and more! Students will be allowed to free play during choice time where they can go in the foam pit, trampoline, games, or have a dance party! This is a wonderful opportunity for your child to meet and create memories with other children in the Somerset area. Taught By Angie Salamon & Amy Jeziorski.